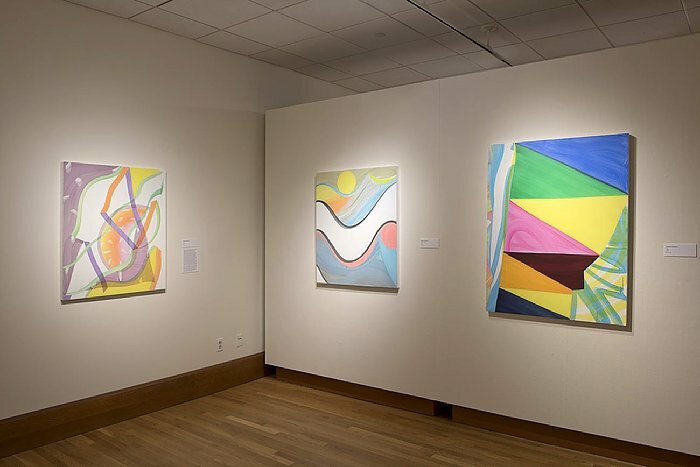 Advanced dance students from the NIU School of Theatre and Dance will perform kinetic interpretations of select works of visual art in the galleries of the NIU Art Museum (first floor, Altgeld Hall). Students chose and choreographed their individual short responses to contemporary pieces in the Art Museum’s current exhibition,Transparent Factors (in Form and Content), now on display. Students include Alexandra Rockman, Jordan Murphy, Lance Gasher, Matt Skorupski and Brenda Sifuentes with support from faculty advisers Paula Frasz and Judith Chitwood.